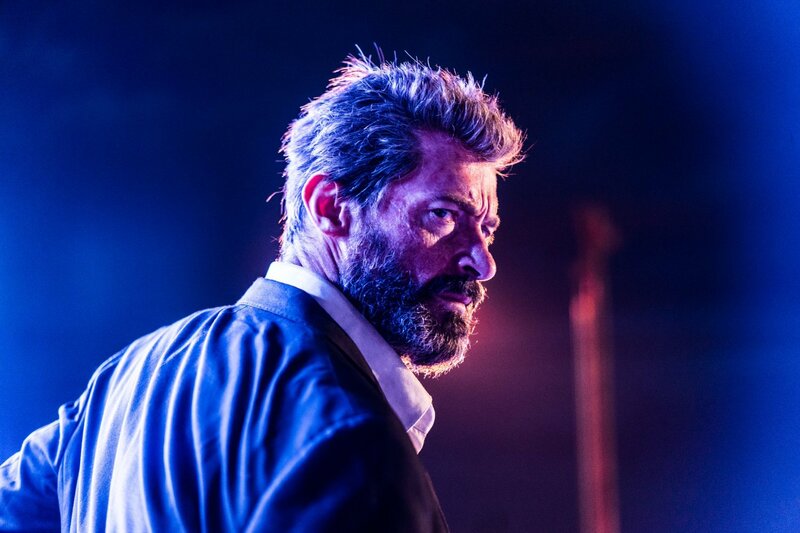 This article contains major spoilers for Logan. 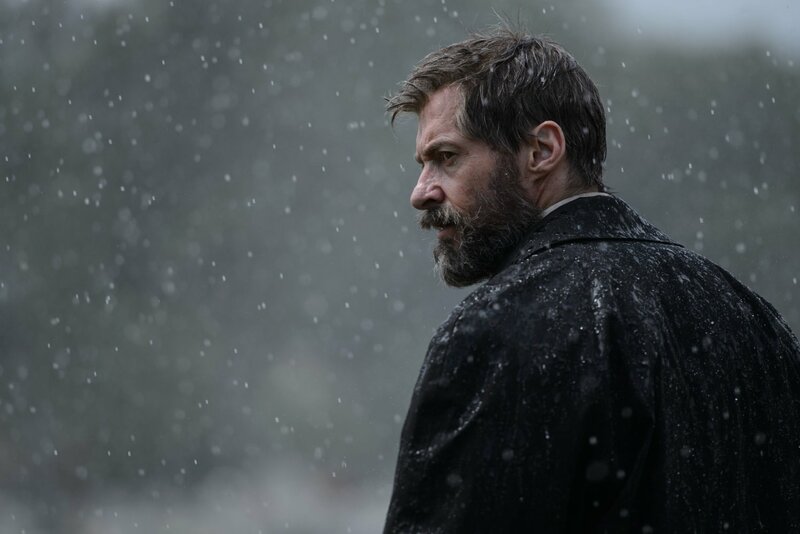 This past month, the latest installment in the Wolverine movies was released. With a stripped down cast and an extremely different look and feel to past movies, Logan was a completely new venture into the world of the X-Men. In honor of its release, three of us have gathered together to share what we thought of it. 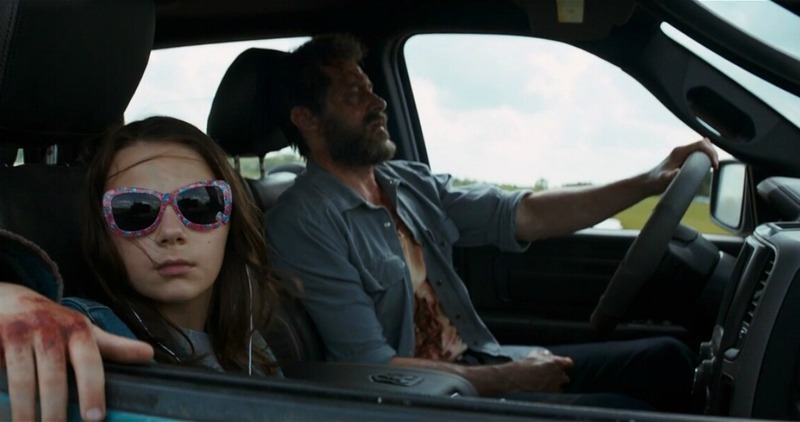 When I first saw the trailer to Logan, I punched my dad in the arm and started crying. That was after my initial reaction: wondering if it was a film adaptation of The Last of Us that I somehow hadn't heard about. BUT. I'm here to drop some feels and reflect on my feelings after actually seeing the film, as opposed to my speculations ahead of time. 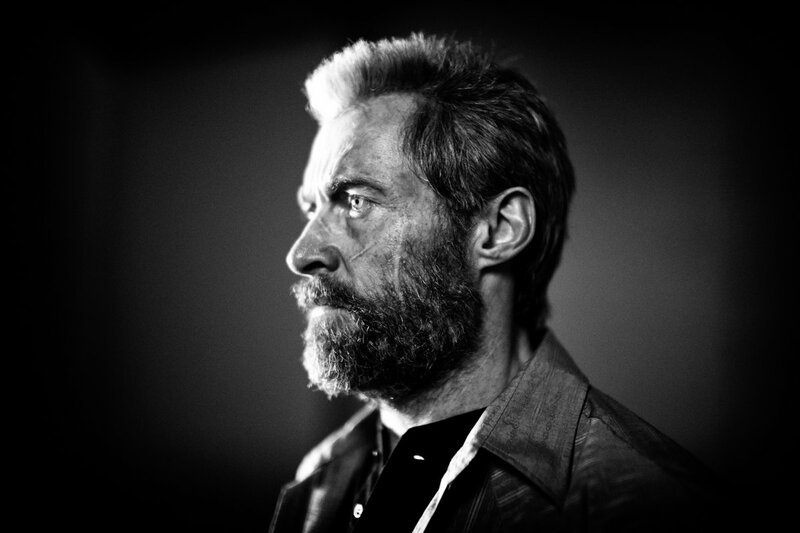 The idea of Logan sprung from the Old Man Logan storyline in the comics, but Logan being an older and weaker man is about the only similarity that the film shares with its source material (due to various licensing issues and the sheer improbability of cramming that kind of storyline into one film). Surprisingly, I am more than happy with this deviation. The same goes for Logan himself. Yes, he's always been tortured, but this is a different and deeper level than we've seen previously. 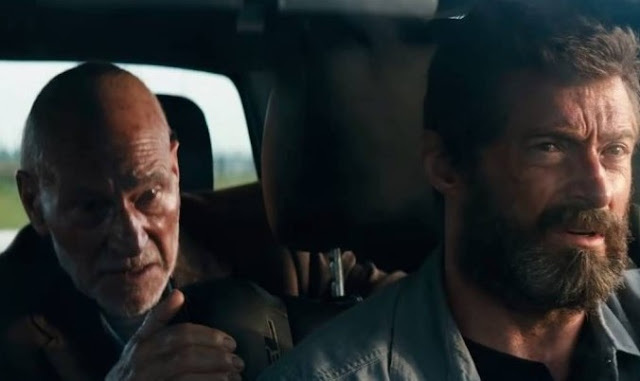 Now a limo driver living in the desert with a mentally ill Professor Xavier and an albino, Logan is a far cry from the Wolverine we've come to know. Choosing Johnny Cash's cover of "Hurt" for the trailer was a brilliant move and got the song stuck in my head for about a month. "Hurt" embodies the tone and theme of the film, and that idea is revisited in the western film referenced throughout the plot (the film Shane). As he can be likened to a fictional cowboy, Logan finds himself compared to a glorified version of himself in the comics that Laura (adorable snowflake) holds dear. Logan deals with realism juxtaposed with the idea of being a superhero in a way that no previous film has. 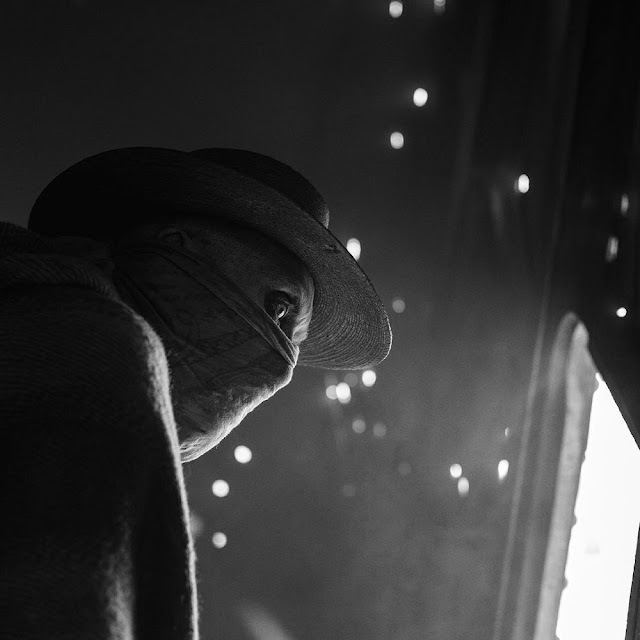 There is so much to unpack, it's been a few weeks and I am still unpacking facets of the film. Logan is unique in that it’s unlike any other superhero film we’ve seen (at least in the past few decades when superheroes became blockbuster stars). It’s so different than what’s been done before, it’s almost not a superhero movie at all. There aren’t shiny spandex suits or god-awful superhero aliases (unless Caliban counts). There aren’t monsters and aliens and the end of the world. Instead, Logan is more along the lines of Maximum Ride or Jumper. It’s about real life with a couple of old dudes who happen to have superpowers. (And also a lab-experiment-gone-crazy girl.) And this is what makes it so good. 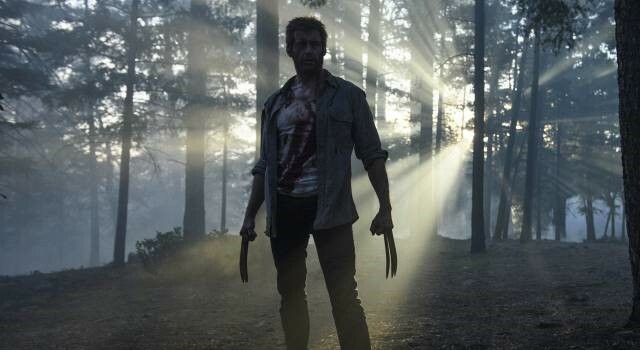 Yes, Logan has his claws and healing factor, providing plenty of gruesome fight scenes and action sequences. Yes, Professor X can read minds--and also cause mind-numbing seizures to anyone in the vicinity if he’s not careful. There are villains who fit into the cliché mold of hunting down certain people because of who they are or what they can do no matter the consequences (or the fact that said people just killed about a hundred of their men with their bare hands and metal claws…). The movie, however, follows a simpler storyline that resembles a life journey instead of saving the world and proving superheroes aren’t just dangerous vigilantes. The X-Men are gone, and all that is left are two old guys trying to survive and maybe prove that anybody can do heroic things. Since his creation, Wolverine hasn’t always been viewed as a hero. He’s rough around the edges, usually looking out for only himself. He curses, he smokes, and he kills people--a lot of people. Usually out of anger or irritation, or both. But this movie makes him more of a hero than ever before. It’s a journey--his journey--of learning how to be human, of making the right decisions, of connecting with other people, of experiencing love and pain. This movie is more human than any other superhero movie, and it comes in soft moments: Logan taking care of Professor X as if he truly was his aging father, Logan falling in love with Laura over the course of the film to the point of sacrificing himself and the life he’s built to protect her, Logan making the decision to do something for other people. I’ve read a lot about the creator’s decisions for this film. Why they chose not to fully explain what happened to the X-Men. Why they didn’t include flashy cameos (most notably Stan Lee’s cameo) and didn’t make the story fit seamlessly with the X-Men movie timeline. And basically, it comes down to storytelling. With Logan, they chose to tell a story, and I think that’s what made it work. They weren’t concerned with making another piece to fit into the Marvel puzzle. 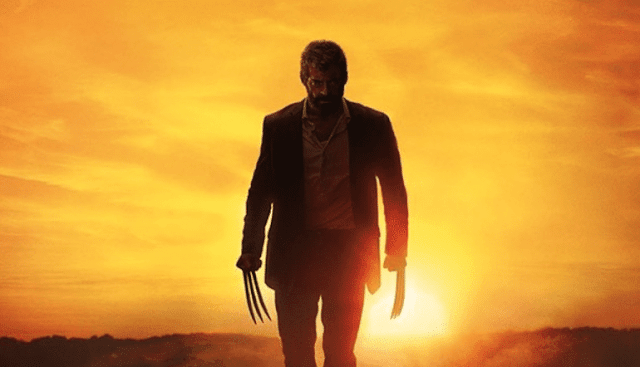 They simply wanted to give Wolverine one last journey, a hint of redemption, and a glimpse of a future beyond the character. I thought Logan was the X-Men movie that felt the most like Wolverine’s comics. 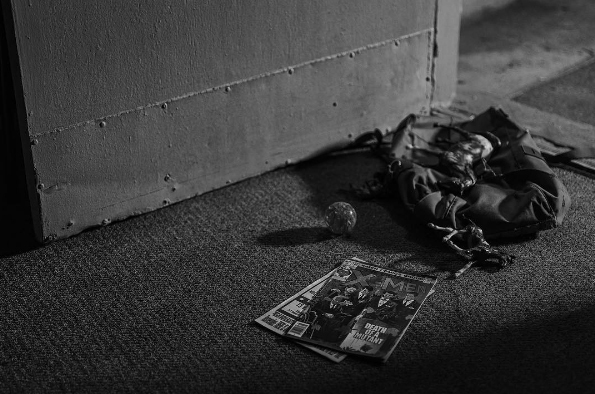 It’s a story about a man who sometimes does bad things, but he always pulls through, he always survives. It’s not your typical superhero movie. It’s bloody, it’s violent, it’s full of language and pain (even if I don’t think all of that was necessary). 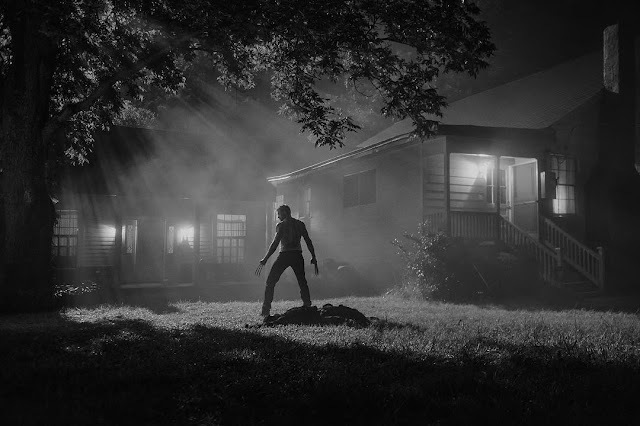 I felt like Logan was a satisfactory ending to almost two decades of Hugh Jackman’s Wolverine, and I hope more “superhero” films can learn from it and do more outside the “big picture” story lines. Like Daredevil and Jessica Jones, Logan focuses on a single problem and amplifies it to tell a story about life, about being human, and about connections with other people. It’s life lived out. With superpowers. At first, I had no interest in Logan. Then I watched the trailer, and that changed. I knew I absolutely had to see this movie. 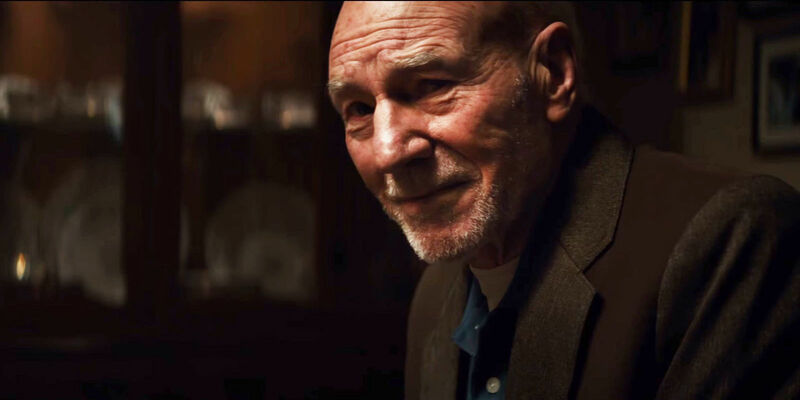 That interest was sparked 99.9% by the girl in the trailer and the fact that she was joined only by two older men: Logan and Professor X. I mean, what on earth? The last I'd seen was the big, flashy trailer for X-Men: Apocalypse. What the heck happened? I had to find out. What I did not expect was for this movie to absolutely break me. I came into this movie with very little X-Men knowledge--I'd seen the first movie and X-Men First Class--and very little attachment to Wolverine himself. Um, that changed. Big time. Let me just say, I was sobbing by the end, and I actually had a rough day the day after because I was still shaken up. And even days later, I still find myself drifting away into an emotional daze because of this incredible movie. First of all, the random stuff. This movie was so funny. I still laugh when I think about it. It was good to have some moments of levity amongst the darkness. The farmhouse moments were painful to watch. As soon as the family invited our group home for dinner, I knew they were doomed. Also, I kept having major flashbacks to Hershel's farm from The Walking Dead, and I kept anticipating everyone to turn into walkers. Kept having to remind myself it was the wrong franchise. Caliban was awesome. I really appreciated him as a character and was sad to see him go, though his exit was pretty dramatic, fitting, and badass--that line though. "Beware the light." 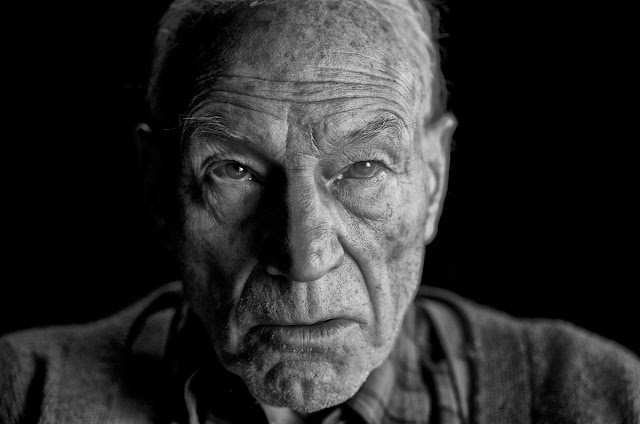 Honestly, the hardest part of this movie for me was Professor X's death. 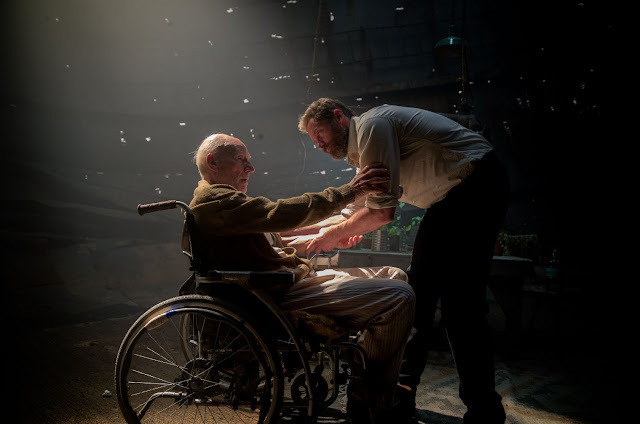 With the two X-Men movies that I did see, Xavier was my favorite character and the one I connected to the most because he was in a wheelchair. That's not all he is--I mean, he can read people's minds, which I also find very cool. But ultimately, I related to him the most because he was disabled, and he was a positive portrayal of someone who was disabled but also happened to be a superhero. How cool was that? So, when Professor X was shown visibly older with signs of major dementia... and then when he was shown tearfully admitting his guilt, I cried. My heart broke. Then, when a freaking Wolverine clone stabbed Professor X in the chest? I went into shock. I couldn't register what else was happening because, oh no, oh no. Please, no. Please don't let this be happening. But... it did. And oh, no. My heart is still broken. Those three people: Professor X, Logan, and Laura... they made this movie so incredibly perfect. I can't thank the actors enough for telling a story that impacted me so deeply and maybe even changed my life. This story reminded me of the importance of family, of life, of beauty. That's the thing about superhero stories--you don't think they can change you, but they do. And Logan is one of those stories that did. It changed my life and broke my heart... all at the same time and in all of the best ways. And I'm so glad. 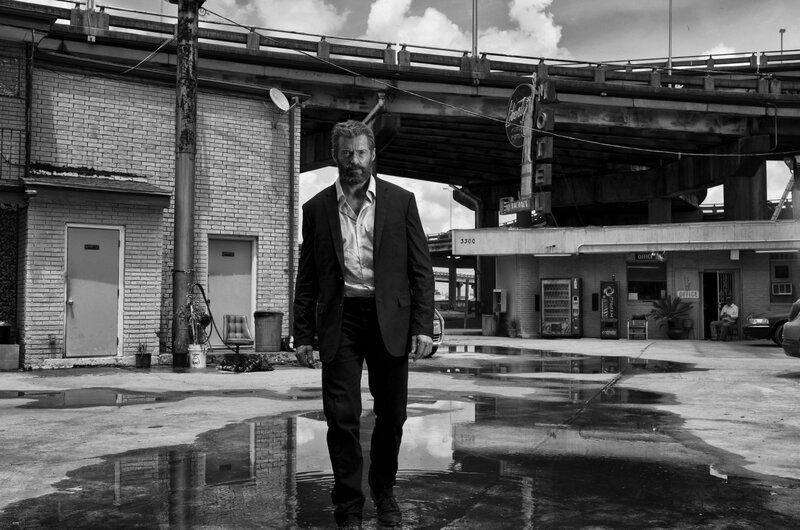 Did you see Logan? How did you feel?